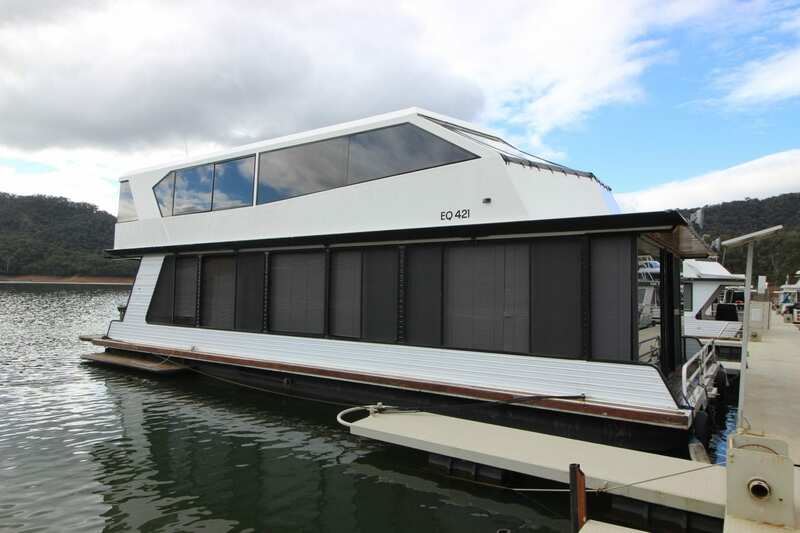 Here is a great 3 bedroom rear lounge house boat with a top deck fly bridge. This House Boat has been well looked after by its owner since new. Powered by a V6 Mercruiser will provide plenty of power to cruise around and explore the lake. Other features include internal stair case, new kitchen and décor, last slipped in Sept 2013 and pre plumbed for GWTS installation. 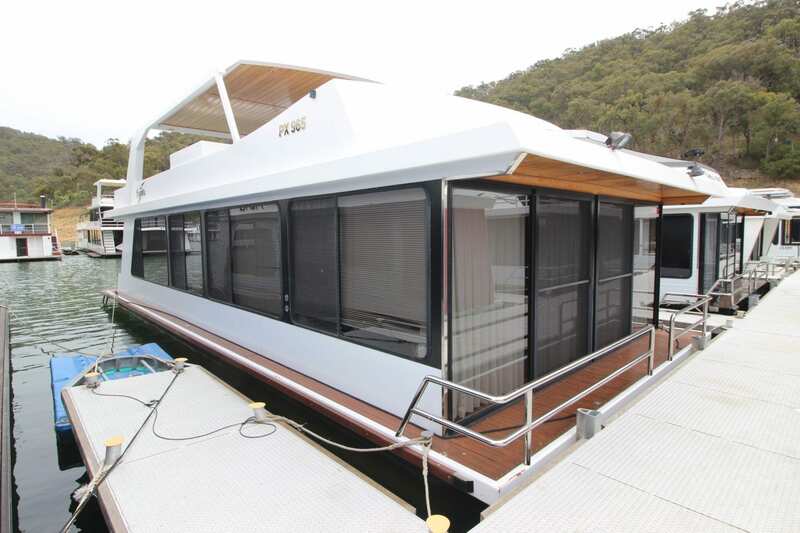 If you have been looking for a spacious rear lounge house boat please call Ray on 0499 990 024 for more information and to make a time to inspect.